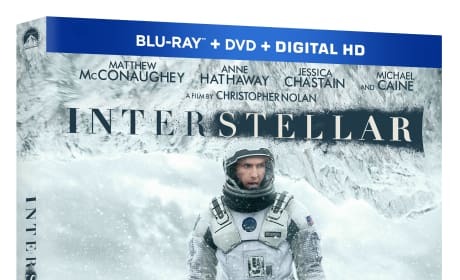 The Interstellar DVD cover. The Christopher Nolan movie features Matthew McConaughey in the lead role. The DVD for The Maze Runner. Dylan O'Brien stars in the thriller based on the bestselling book. The DVD cover for Dawn of the Planet of the Apes. 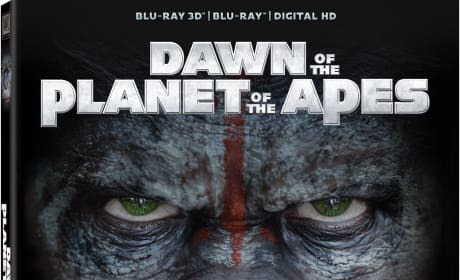 The sequel to Rise of the Planet of the Apes lands on DVD in November. 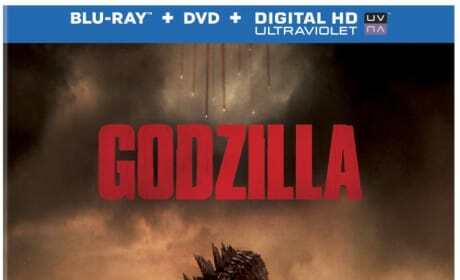 The Godzilla DVD/Blu-Ray combo pack. Gareth Edwards instant classic comes home. The DVD cover for Godzilla. The Aaron Taylor-Johnson and Elizabeth Olsen starring flick is coming soon to DVD and Blu-Ray. 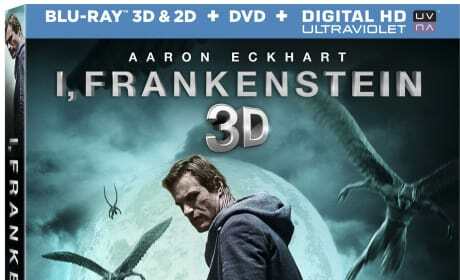 The DVD for I, Frankenstein. Aaron Eckhart stars as Frankenstein's monster, living in our modern world. The Gravity DVD. 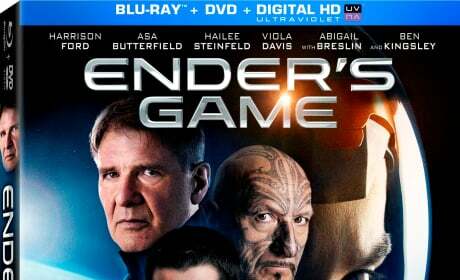 Sandra Bullock and George Clooney star in this thrilling classic. 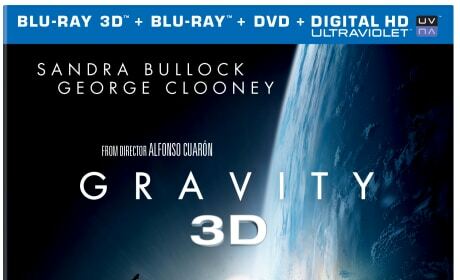 The Gravity DVD/Blu-Ray combo pack has been announced. 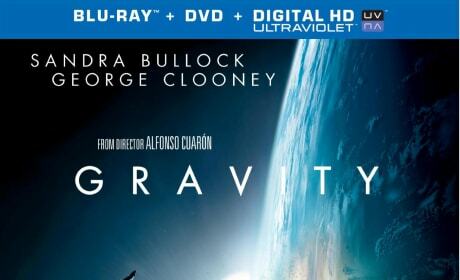 Gravity bonus features and the release date have been revealed. 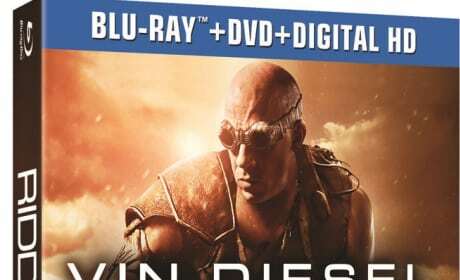 The Elysium DVD. Matt Damon and Jodie Foster star in Neill Blomkamp's latest. The World's End has arrived on DVD and Blu-Ray. 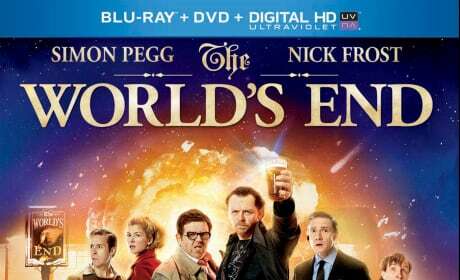 Simon Pegg, Nick Frost and Simon Pegg close out their trilogy.